A seminar themed "development and philosophical innovation" was held at Inner Mongolia Normal University (IMNU) on August 4, as a celebration of the 40th anniversary of China's reform and opening up. 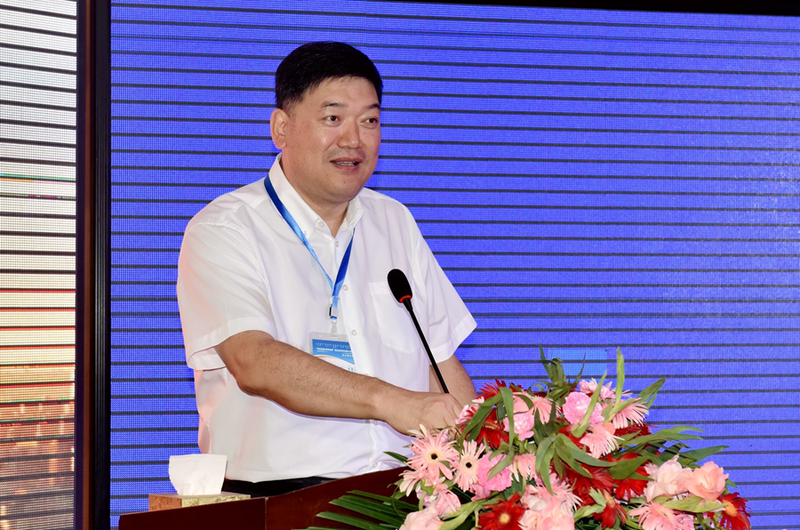 The seminar, organized by Inner Mongolia Autonomous Region Philosophical Society and IMNU, were attended by Wu Tuanying, deputy director of the Standing Committee of the Inner Mongolia Autonomous Regional People's Congress and other officials from regional government. According to the organizer, the seminar aims to outline the regional development of philosophy after nearly 40 years of reform and opening up. During the seminar, more than ten philosophers delivered speeches covering Marxist philosophy and philosophy of ethnic Mongolians. They introduced Inner Mongolia's research achievement in philosophy during the past 40 years. The event is expected to help philosophy play a leading role in laying theoretical foundation for Inner Mongolia's economic growth. The Inner Mongolia Autonomous Region Philosophical Society, established in 1958, is the earliest academic institution in Inner Mongolia. The society has made great efforts in integrating the training of talents and promoting the latest philosophical theories, playing a leading role in promoting the regional theoretical development.